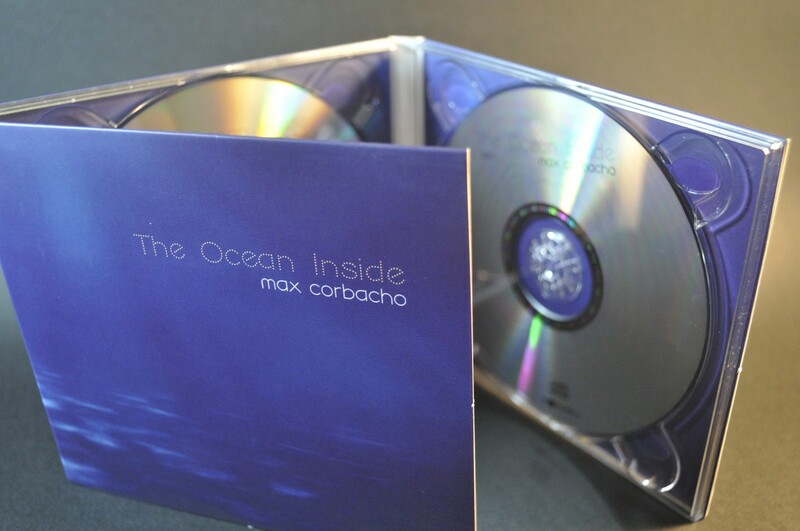 Max Corbacho returns with a new work, this time as a double album, which again immerse ourselves into touching atmospheric ambient realms of pure beauty. 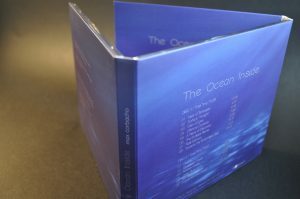 The Ocean Inside is a paradise of lush, cascading long chords, as oceanic waves, back and forth, in an eternal flow of shifting tones and spiraling harmonies. 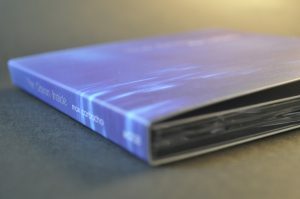 This is music aimed at energy, emotional and mind levels, for listeners who love deep, meditative ambient music. 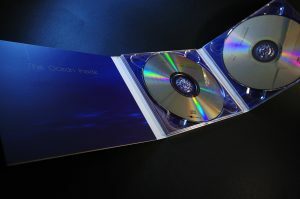 The album is presented in a two disc, deluxe 6 panel Digipack. This long awaited new album presents an immersive flow of emotional soundworlds and harmonic structures that bring us to the depths of the inner ocean. With this awesome album Corbacho portrays a very personal and introspective journey divided in two parts: one in his now classical melodic and cosmic style full of beauty and dreams and the other one introducing a deeper and a bit darker scenario surrounded by massive amounts of pads and drones that takes us to the dephts of serenity, like laying in the ground of an infinite ocean. In the end, this album is just an acurated soundtrack of every human soul. More than two years ago I started this project from a Eastern concept that has always been present in my work: the analogy that exists between the mind as an ocean, with constantly changing waves at the surface, and the inner stillness and silence at the depths. 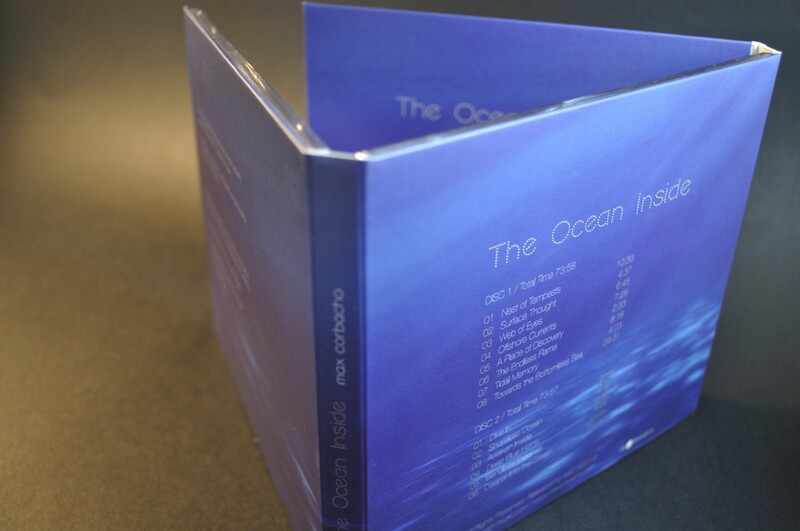 It is from this seed that brings me to the concept of “Oceanic”, the word from which I have been developed each of the parts that make up the album. During the creation of these pieces, I tried to go as deep as I could into this bottomless ocean depths. The Ocean Inside is the record of that dive into the depths, the witness that what matters is not how deep you can go, but the experience of that moment.